TrueSpeed is the industry’s first RFC 6349-based TCP test. 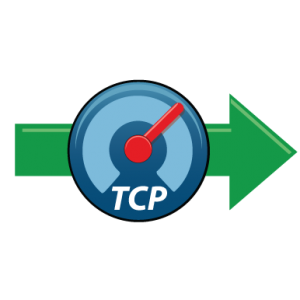 A service provider can run a TCP test during the same truck-roll and with the same skill level technician in about 5 minutes. Traditionally, the provider installs Ethernet services using RFC2544 or other types of layer 2/3 tests, but the customer’s business applications run on the TCP layer. This “gap” in testing is the cause of customer complaints / churn and significantly increases OPEX for service providers, due to additional truck rolls per service activation.